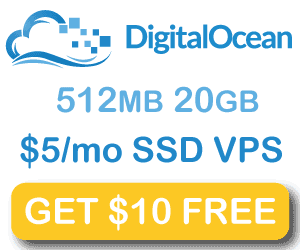 Monitoring Linux systems securely is important for home media server management. 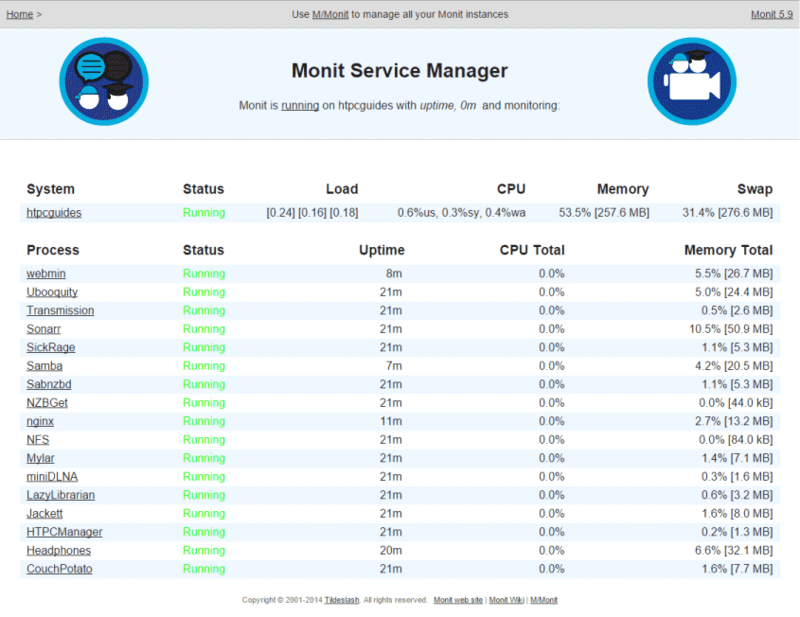 Use Monit to monitor your media server services and send email alerts if things have gone wrong. I personally use secure Monit on my web servers and media servers with https so nobody can sniff my password. 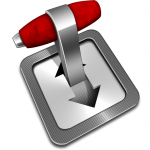 Monit has a very powerful configuration syntax that allows a flexible way to monitor the health of all of your usenet, torrent or media server services. 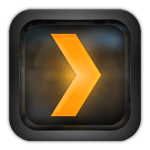 I have already shown how to monitor Plex Media Server and restart it automatically if the Plex process has stopped in this guide. This monit tutorial shows you how to install monit securely on Ubuntu and Debian systems. I also show you how to use your gmail account to send monit alerts from your home media server. This is a monit installation using https and your own self-signed certificate. I have already prepared a thorough guide for most media server programs posted here. We need an SSL certificate for Monit in order to look at the Monit web interface securely. Generate a key, you can enter the information it prompts for if you want but it is not necessary, you can just leave it blank. If you want to increase the validation period increase 365 to something like 36500 (100 years). Set alert to the email address you wish to receive the monit emails on, when using Google set it to allow insecure apps (other solutions here). This is disabled by default so remove the # to enable it. If you do use free Dynamic DNS then comment out the allow 0.0.0.0 line by preceding with # and uncomment (remove #) for the allow htpcguides.crabdance.com line. 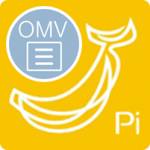 This will effectively whitelist only your home IP to access Monit. You should change the allow htpc:guides to the username and password you want to use to access Monit. If you don’t use Dynamic DNS then comment that line out with a # symbol. #     username "htpc" password "guides"
Now open a browser and go to your local ip with https not http: https://ip.address:2812 and enter your log in credentials (in the example htpc with password guides) to make sure the base install of Monit is working. New Monit guides will be posted for monitoring different services. For those of you using reverse proxies, it is easy to add Monit to nginx or Apache.